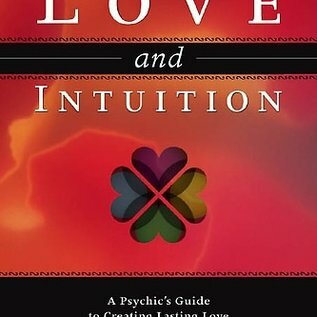 Develop your intuition in one of the most spiritual aspects of life: love and relationships. Love, by its very nature, is profoundly spiritual―it brings out the intuitive side of us all. By embracing your innate intuition and letting it expand, the love and joy you deserve will naturally flow right to you. 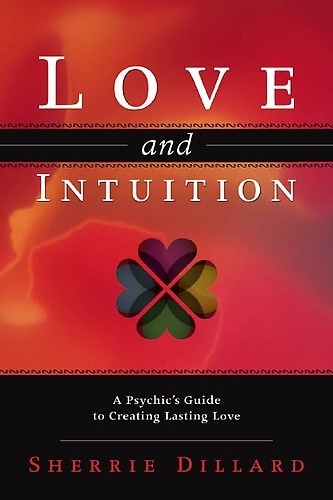 In this heartfelt and uplifting book, professional psychic Sherrie Dillard teaches you how to develop your natural psychic ability and intuition to attract and sustain soulful love. After discovering your personal love type―emotional, spiritual, mental, or physical―you can find out your spouse or partner's love type and practice exercises, creative visualizations, and guided meditations to strengthen your relationship, heal rifts, get a better understanding of how you relate to each other, and deepen your connection.